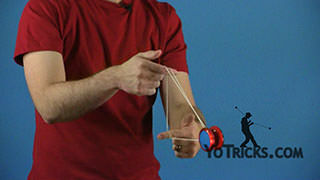 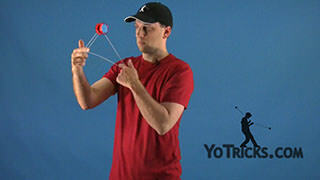 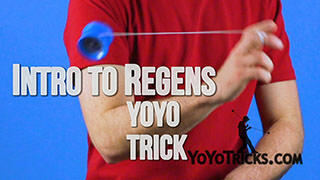 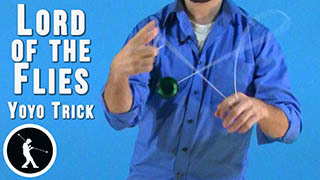 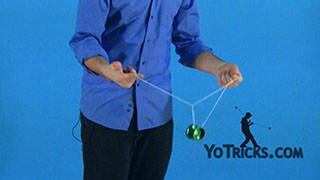 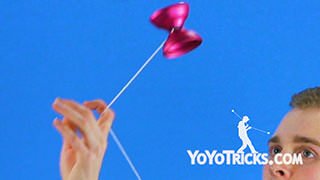 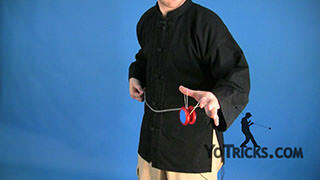 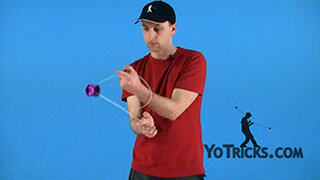 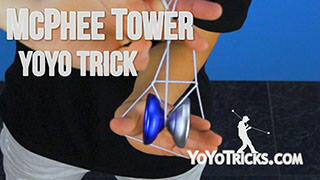 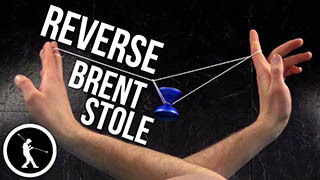 Learn how to do the yoyo trick known as Quantum Slack. 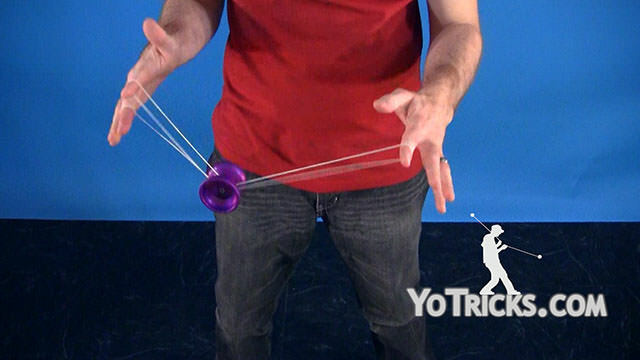 Quantum Slack starts with a trapeze. 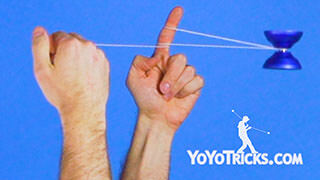 Then you are going to pinch this trapeze loop between your opposite hand pointer finger and thumb. 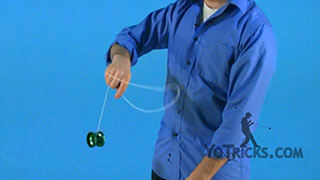 Then you want to swing the yoyo toward your throwhand side, making a slack. 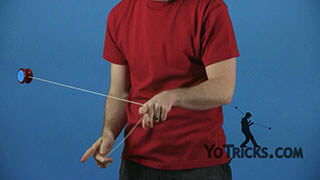 Now, you might recognize this element from Yuuki Slack, but instead of swinging the slack around your wrist, instead you are going to swing it in front of your opposite hand pointer finger, just like this. 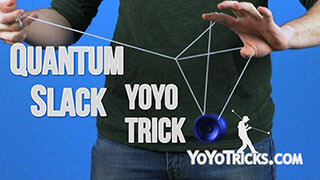 Now, Quantum Slack can be done in three different ways. 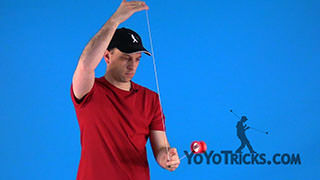 The first way is with your throwhand forward, so that when you swing the yoyo, it goes behind this string leading from your throwhand. 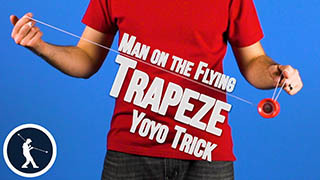 You will see that ends you right back into a trapeze. 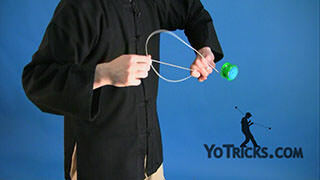 So it is a cool little flourish but does not really do much. 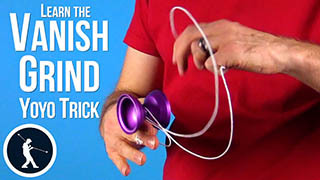 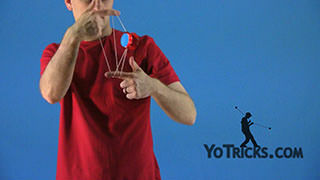 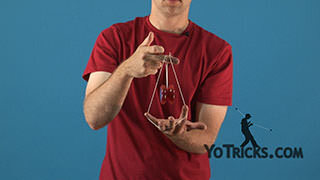 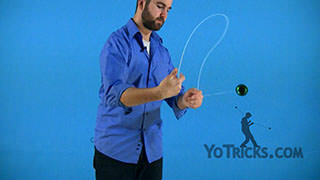 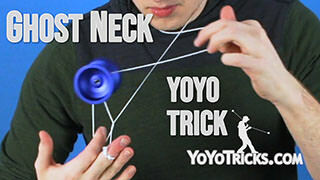 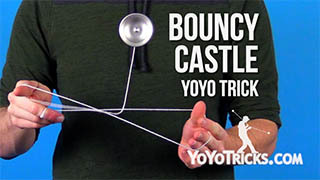 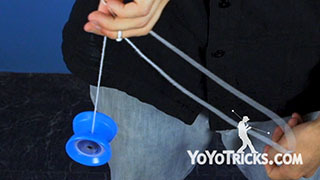 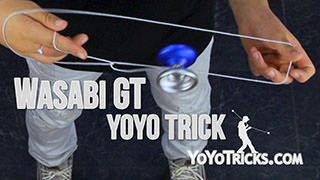 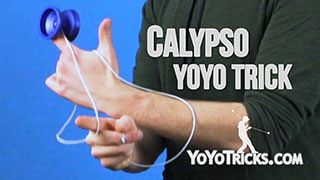 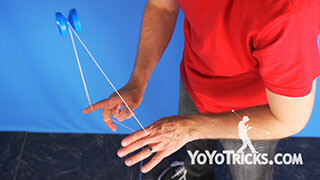 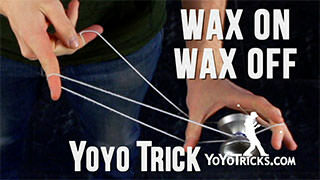 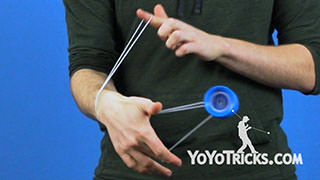 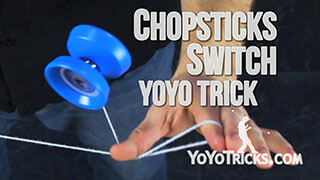 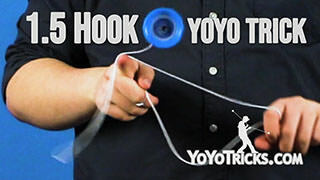 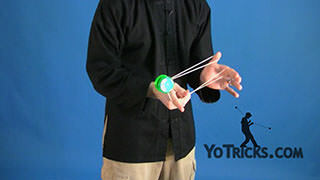 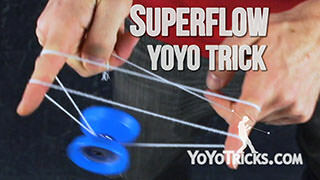 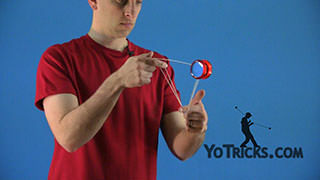 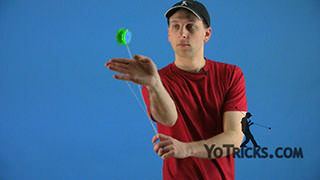 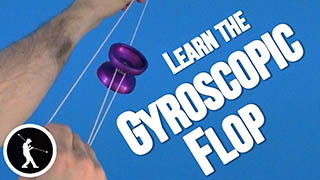 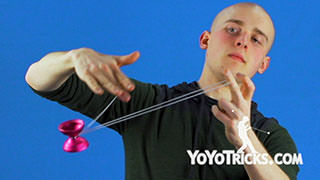 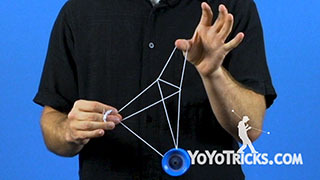 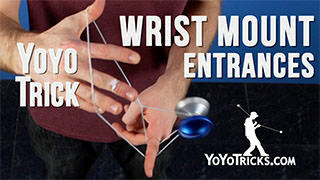 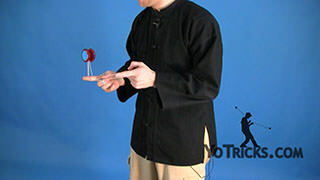 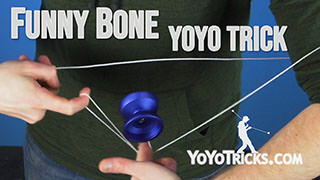 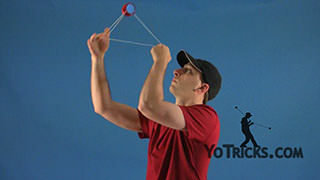 The second way that this trick can happen is with your throwhand in line with the yoyo, So the yoyo is going to come around and land on this string. 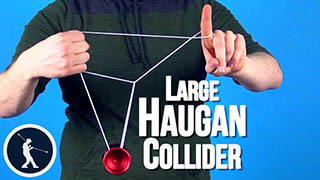 I am going to bring my hands closer together. 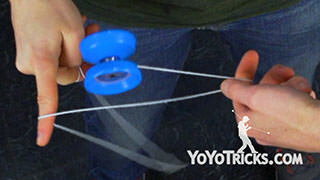 Then that string goes right in the gap and I have this tail of slack that goes around the bearing. 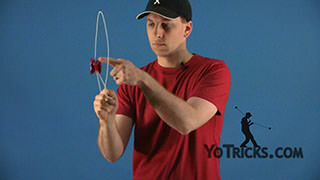 Then the third way that you can do this trick is by taking your throwhand and pulling it toward yourself so that when you swing the yoyo over, it goes in front of this string. 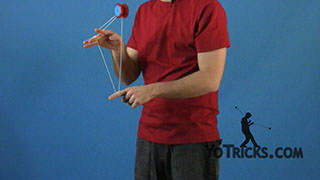 Then when you do that, this is the actual setup for Quantum Slack. 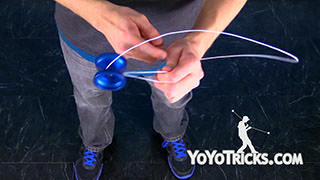 So after the string kinks around like this, you can just keep swinging the yoyo toward your non throwhand side, catch the slack in your bottom three fingers, and there is probably going to be some twists in the string. 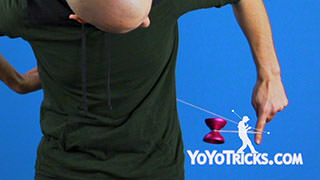 You can see them right up here. 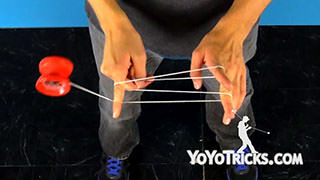 If that happens, you can just take your opposite hand thumb, stick it below all the twists, then drop your bottom three fingers and now you are in the mount. 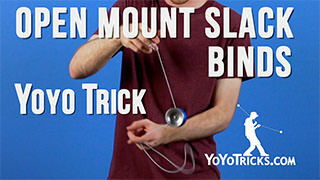 Now, this mount might look a little bit unconventional when compared to other mounts. 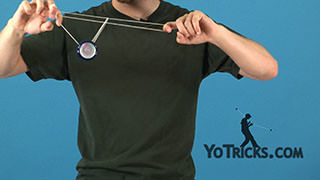 But it opens up the doorway to a lot of really interesting tech elements, so you are definitely going to want to put some time into this one. 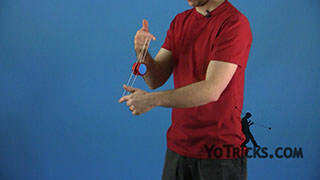 Now, there are other variations of this element that you can learn. 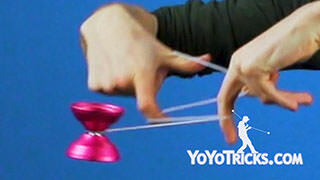 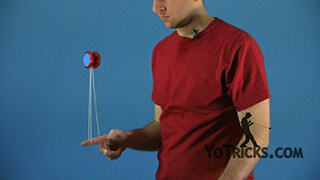 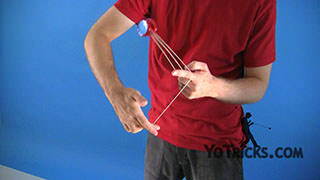 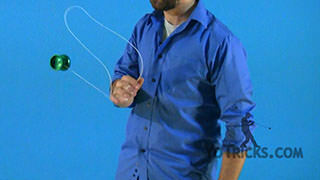 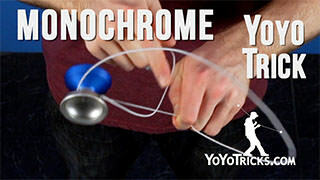 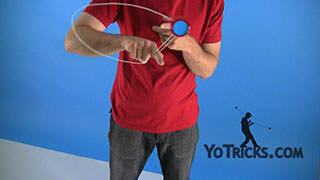 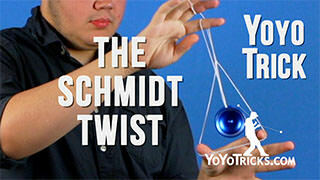 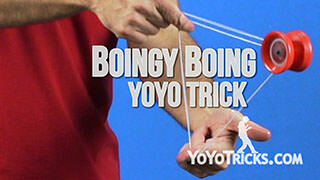 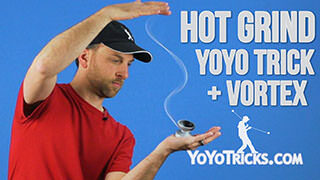 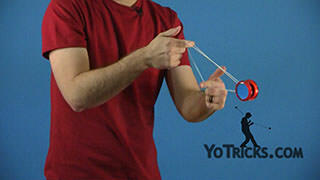 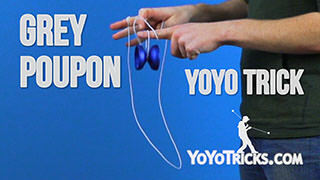 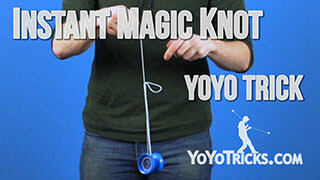 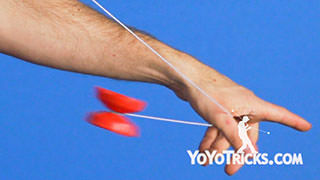 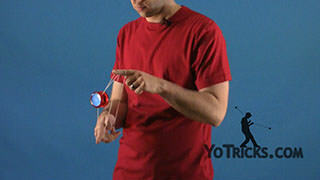 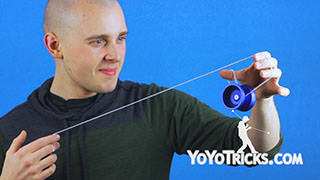 So, for example, you can swing the yoyo in line with your throwhand string leading to the yoyo. 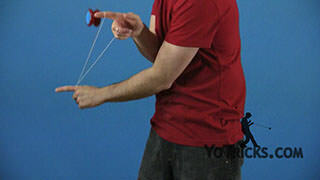 Catch the slack loop with your throwhand pointer finger and you end up in this opposite Kamikaze mount. 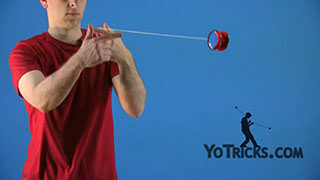 Then you can also swing the yoyo to the front of the string and catch the slack loop on your throwhand, leaving in this cool kink mount. 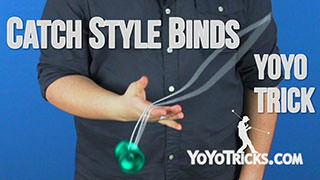 Now, if you are having any difficulty with any of these variations, I have got some tips for you. 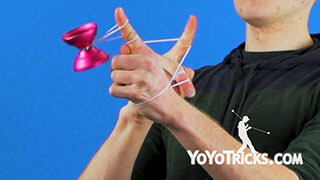 The first is that you want to make sure to maintain this pinch all the way until you land into the mount. 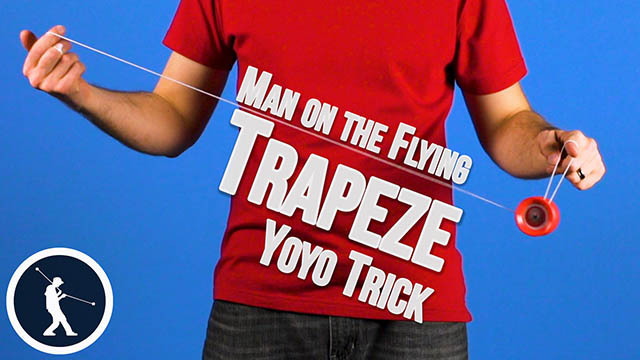 If you let go of that pinch too early, you are just going to end up in a twisted trapeze. The second tip is that if you are finding that the string comes off of the yoyo, like this, chances are that you are swinging the yoyo too far forward or back, in front or behind of this string. 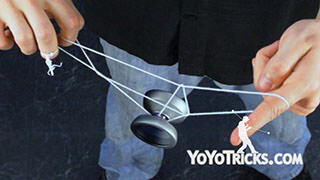 So you really want to try to hug the yoyo as close to this string as possible, so that slack is able to come underneath the bearing and land on the yoyo. 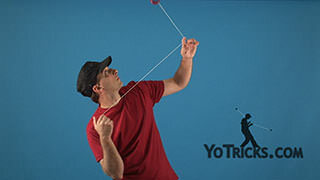 Finally, if you are finding that the slack loop is a little bit too small, as it comes around, you want to try to swing the yoyo closer to your throwhand so that slack loop can be as big as possible. 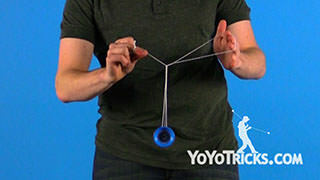 And that is Quantum Slack.